Kyushu 九州 is the most southern island in Japan, this island is most suitable for self drive because of it wide roads and less cars. There are total 7 prefectures in Kyushu and the capital is Fukuoka. The size of Kyushu is about the size of Taiwan. 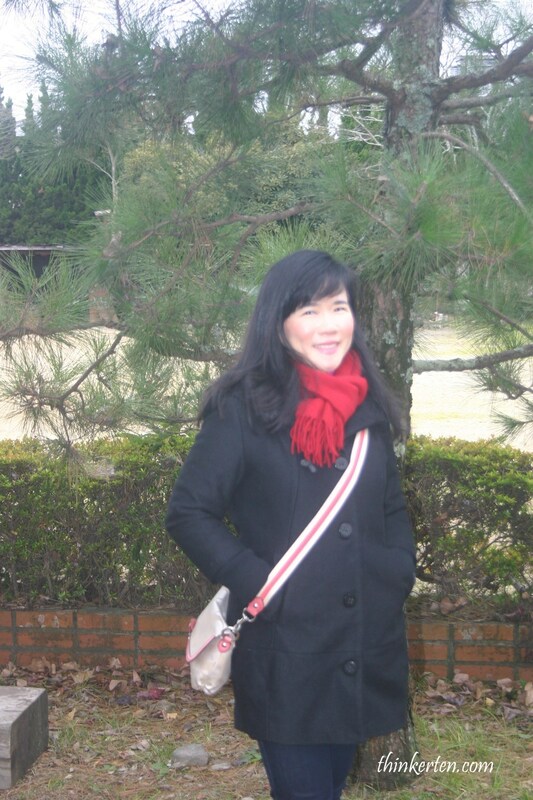 I am very familiar with Kyushu because I did my post graduate studies here. There is no car rental outlets in Fukuoka international airport so we took a taxi to bring us to the car rental outlet in Hakata city. The car rental is located near the Hakata train station. From Fukuoka city to Yufuin took us about 1.5 hour drive. When we arrived at Yufuin, it took us quite a while to find our Ryokan/Hotel. Ryokan is the traditional style of Japanese Inn. The roads in Yufuin is very narrow, our rental car almost felt into the paddy field area but luckily it didn’t! The Ryokan we stayed is called Enokiya Ryokan. 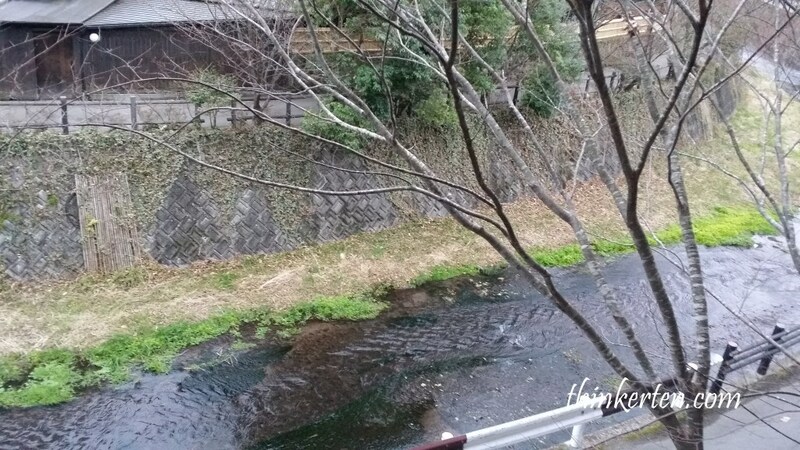 Yufuin is popular for it hot spring. I did not spot any Hotel in this small town, most accommodation is Ryokan style. 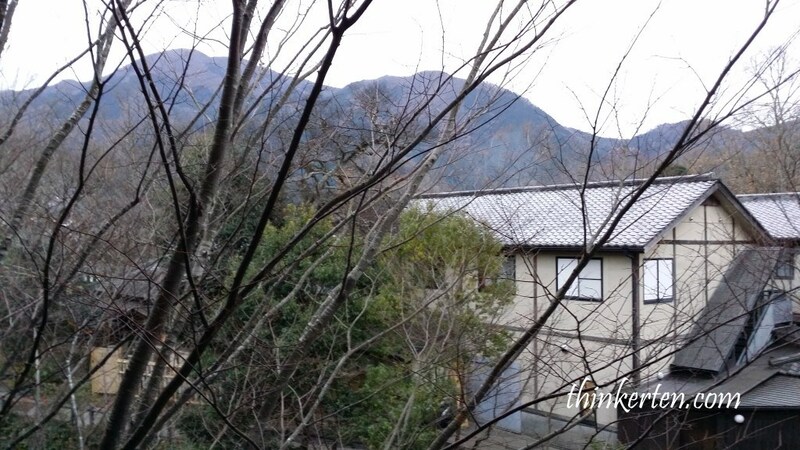 Some of the views from our Ryokan, a small valley and some mountain view. This place is surrounded by mountains. 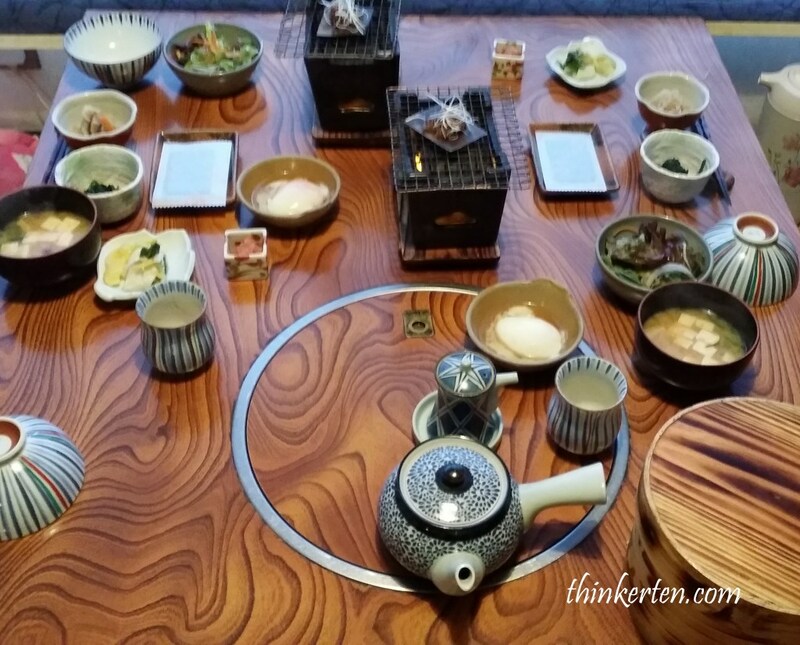 Our breakfast at the hotel are not buffet style but was a set menu with rice and miso soup and salad, very healthy indeed. 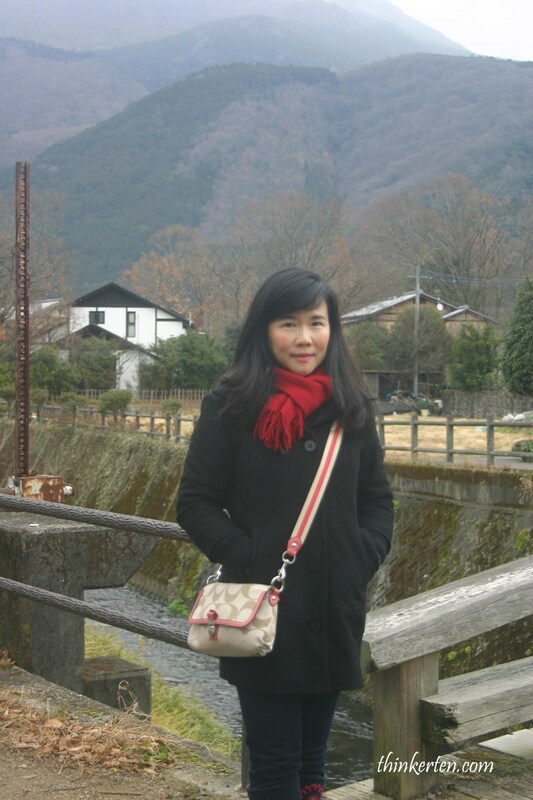 Yufuin is located on a flat river basin surrounded by mountains. The most prominent feature of Yufuin’s skyline is the twin peaked Mount Yufu, which hovers over the town and serves as the backdrop for many scenic views. Many local tourist come here just for the weekends getaway. This is a quiet town, few things you can do here. 1. Walk around the walking street where the shops sell mostly Japanese souvenirs. 3. 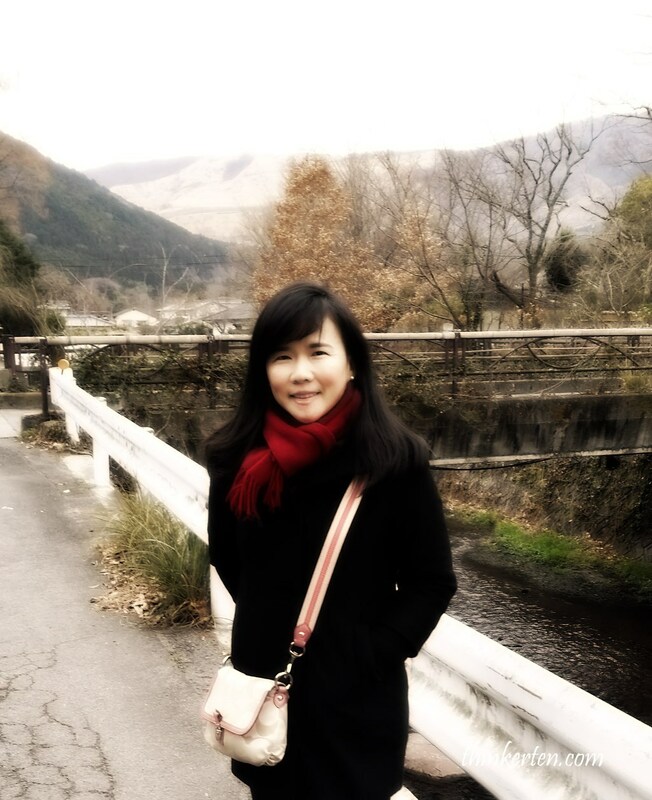 Enjoy the hike around the mountain, taste the peaceful surrounding and embrace nature in your own pace. 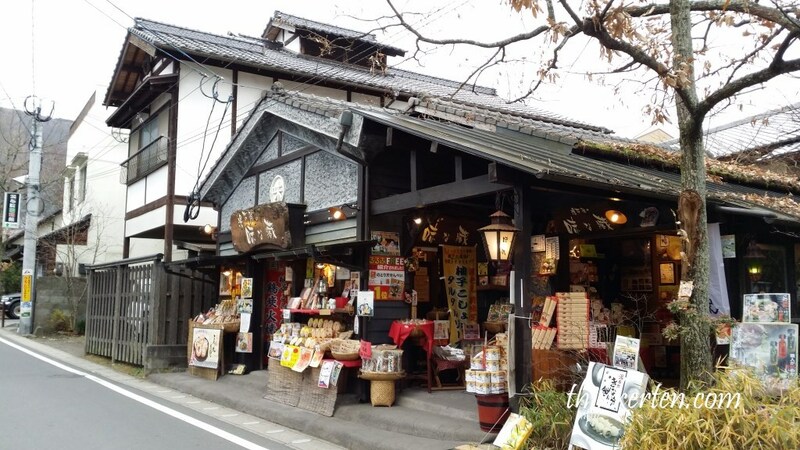 There is a walking street full of shops selling many interesting Japanese souvenirs and one of the highlight is the Totoro shop, called Donguri no mori. I love this shop simply because they offer the cutest totoro stuff, from soft toys to lunch box, handkerchief, tower and many others cute stuff. 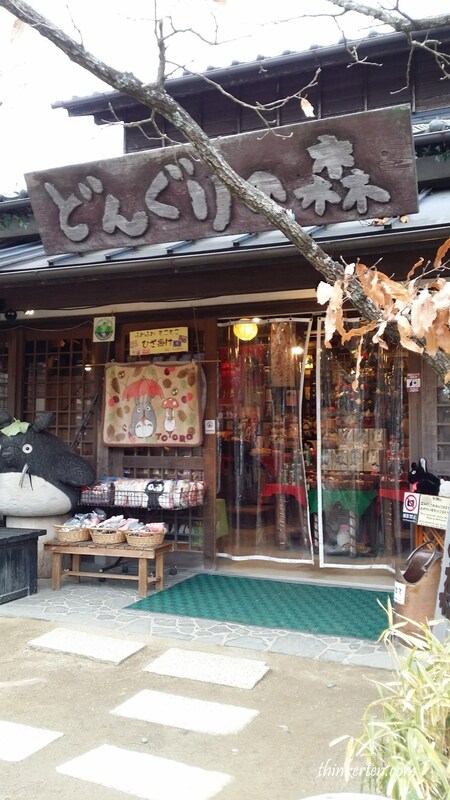 Before you enter the shop, there is a huge Totoro greet you at the door. Give him a pat if you like. Yes, you will find Totoro’s friends, Kiki in the shop as well. Most Japanese post box are square but the one I found in Yufuin old town is round which was in fashion many decade ago. Our Ryokan has a very good location, within walking distance to the walking streets and has an indoor onsen. One thing about Ryokan is you are sleeping on the Futon – a traditional Japanese bedding comprising a quilted mattress that is usually laid on the floor. For old people it may not be that convenient. 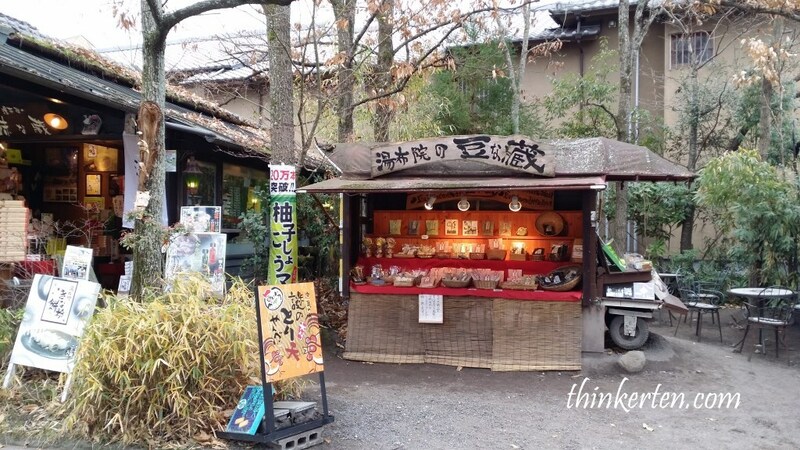 More shops to explore in Yufuin walking streets, you can always go in and try out the snacks. 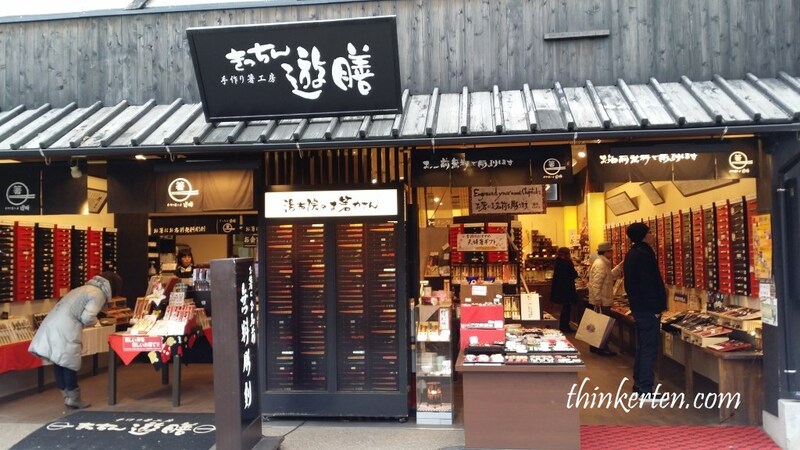 Many shops are selling omiyage like pickles, dried fish, crackers, nuts. Life here is pretty slow and shops close at 4.30 pm. Umbrella have long been a must item in the daily life of Japan. It also mirror Japanese art. In Japan, there are many type of Umbrella, Wagaka/和傘 refer to Japanese style umbrella. Higasa/日傘 is only used for shade, not suitable when it rain. You will see many ladies, especially obasan/old auntie use ‘higasa’ in summer. The umbrella here are not cheap, from 6000 yen to 15,000 yen. You can also find your perfect pair of chopsticks here. Many styles and colors for you to choose from. Some are tailor to your hand size. The traditional Japanese chopsticks are made from lacquered wood here and the price is not cheap since it is made from lacquered wood. The Japanese chopsticks are a very pleasant souvenir especially for those who enjoy the Japanese food. 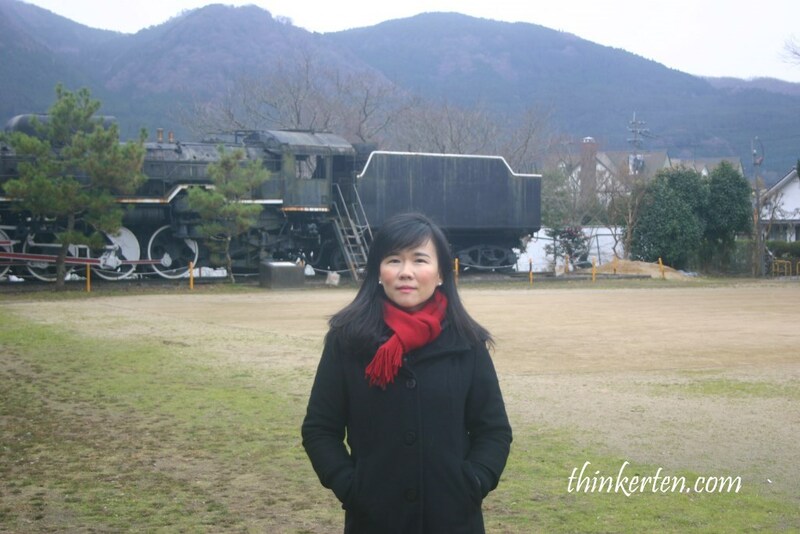 At the end of the shopping streets, there is a park and there is an old train located there. I am not sure why it was there, may be they could not find a better place to dump this old train. I was here in the winter so the sky turn dark pretty early, at around 4.30 pm. Most shops closed around this timing and even the restaurants. We walked for a while to search for a restaurant for our dinner but no luck to find one. The sky turn completely dark and there are not many street lights. Pretty scary experience, pretty cold and dark. We managed to find a supermarket and bought some bento/lunch box for our dinner. The restaurant in our Ryokan did not open for dinner too. Yufuin is like a ghost town after 5 pm in winter.